Audi RS3 Running Costs, MPG, Economy, Reliability, Safety | What Car? 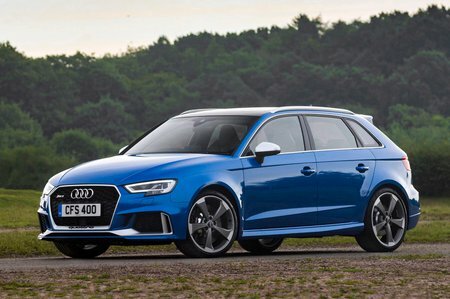 With close to 400bhp, the Audi RS3 is stretching the very definition of a ‘hot hatch’ to its limits, and that’s something that can equally be levelled at its price tag. It costs even more than the slightly slower Mercedes-AMG A45 and CLA 45, but does undercut the BMW M2. Factor in the cost of carbon ceramic brakes and the optional adaptive dampers, and you’re looking at an RS model that’s not far off the cost of a BMW M4. Unsurprisingly, fuelling, taxing, servicing and insuring it will cost more than if you went for one of the lesser models in the A3 range, too. At 188g/km the RS3 sits in the same benefit-kind-tax bracket as the M2 but is solidly beaten by the AMG 45 models. 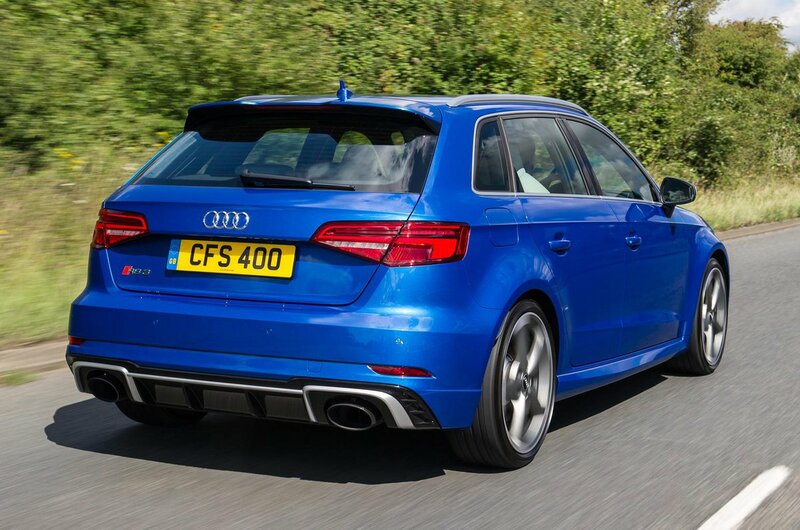 As for fuel economy, the RS3's 34mpg makes it thirstier than the M2 and AMG 45s. For some, however, those costs will be inconsequential. 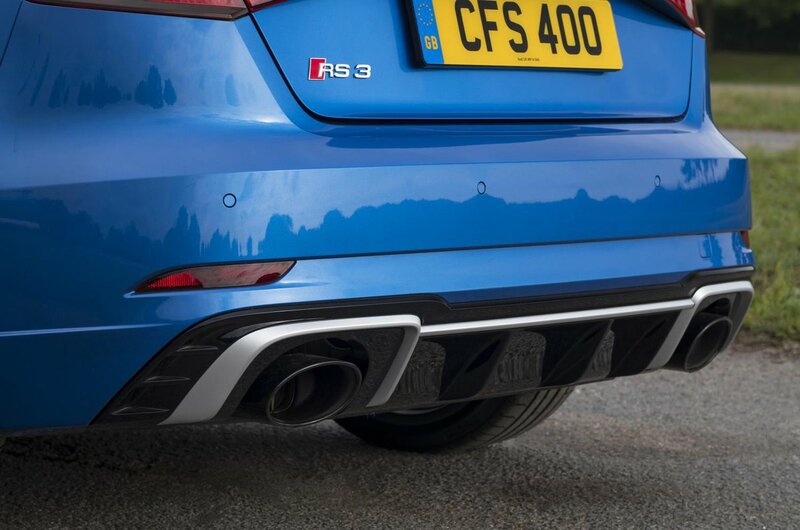 If you want the fastest and most luxurious hot hatch around, the RS3 is the one to choose.